Keeping you connected to the San Diego Tourism Authority and the hospitality community. 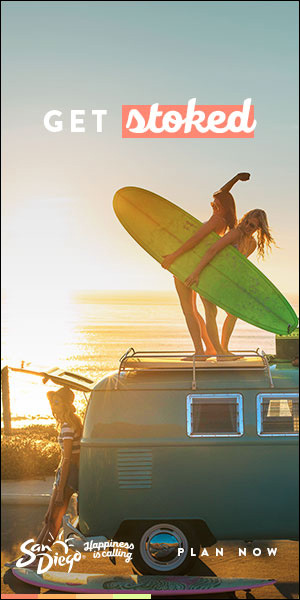 Below are the May 2018 sales & marketing highlights from various departments from the San Diego Tourism Authority. SDTA’s brand digital programs and “Always-On” digital content program continued through May with distribution to national and spot markets targeting Los Angeles and Phoenix. In total, the programs delivered 81.2 million impressions during May, with $406,023 in advertising spend. The digital pull-through program and SeaWorld partnership program completed in May. 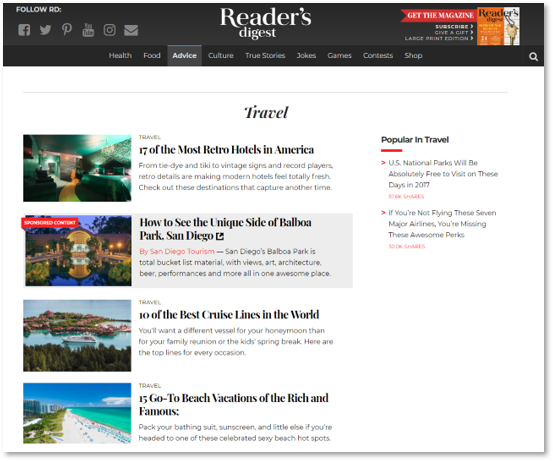 The additional layer of digital advertising targeted travel intenders who searched for San Diego and one other destination and had not yet booked a trip. 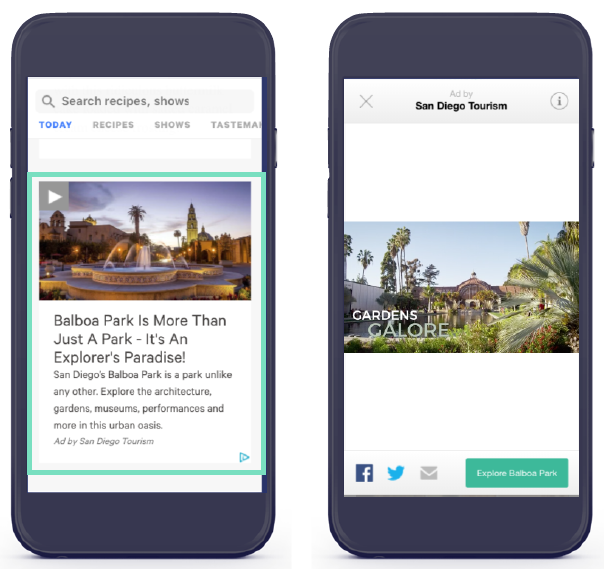 This campaign implemented a higher frequency of digital display exposure during the travel consideration phase to ensure San Diego is maintaining a presence. 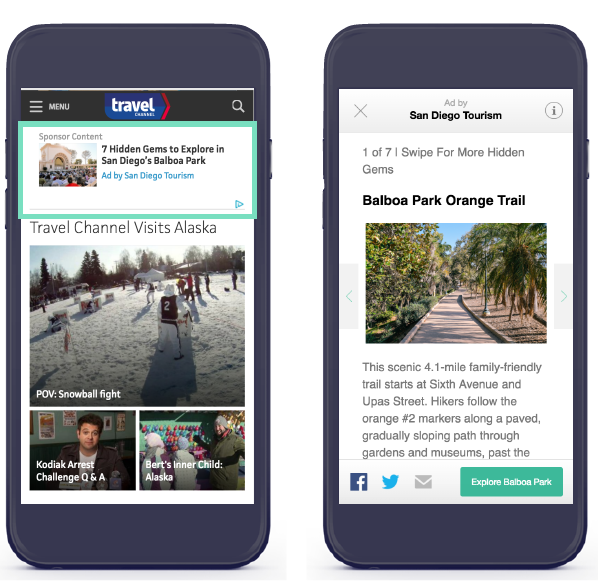 More than 27.9 million impressions were delivered in May with Adara, Sojern, and TripAdvisor. 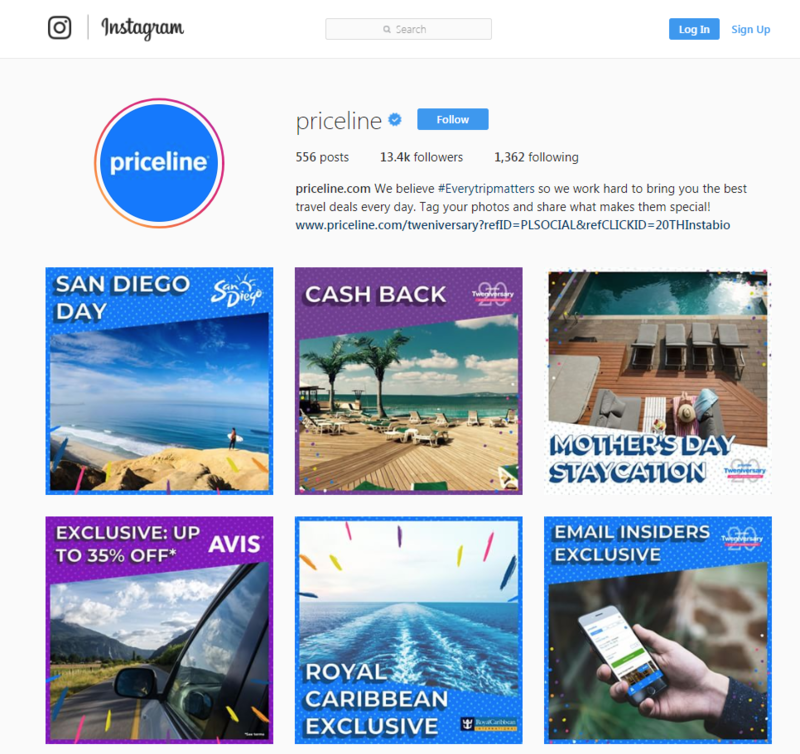 In May, SDTA participated in Priceline’s 20th Anniversary promotion. On May 11, San Diego was the featured destination deal of the day and the only California destination selected for participation in the program. 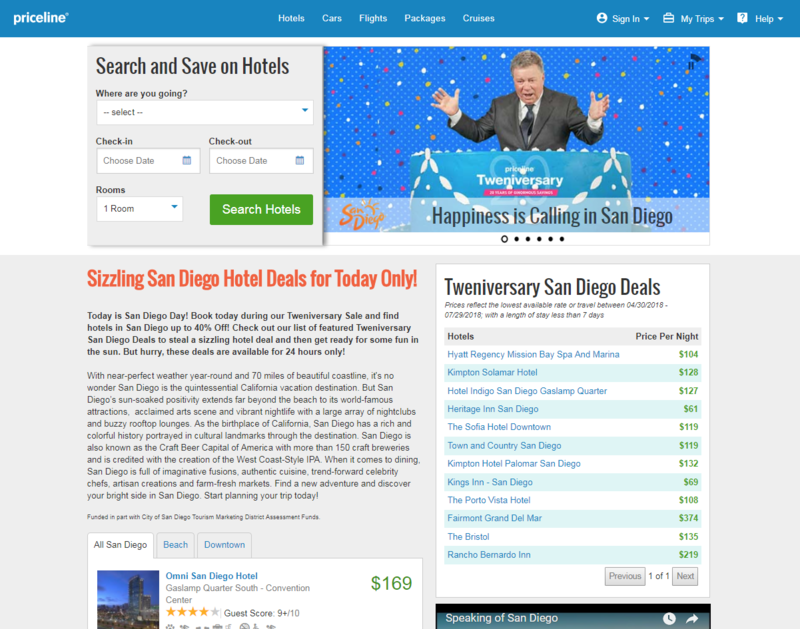 The San Diego deal of the day was promoted throughout Priceline’s digital touchpoints and included a custom digital video featuring William Shatner, driving users to the San Diego landing page where hotel partners provided their deepest discounts for this one-day sale. 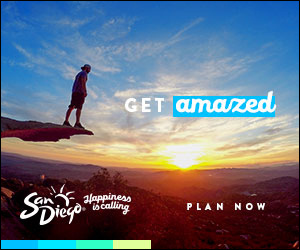 San Diego received 6.6 million impressions across social, email, and the Priceline.com homepage. 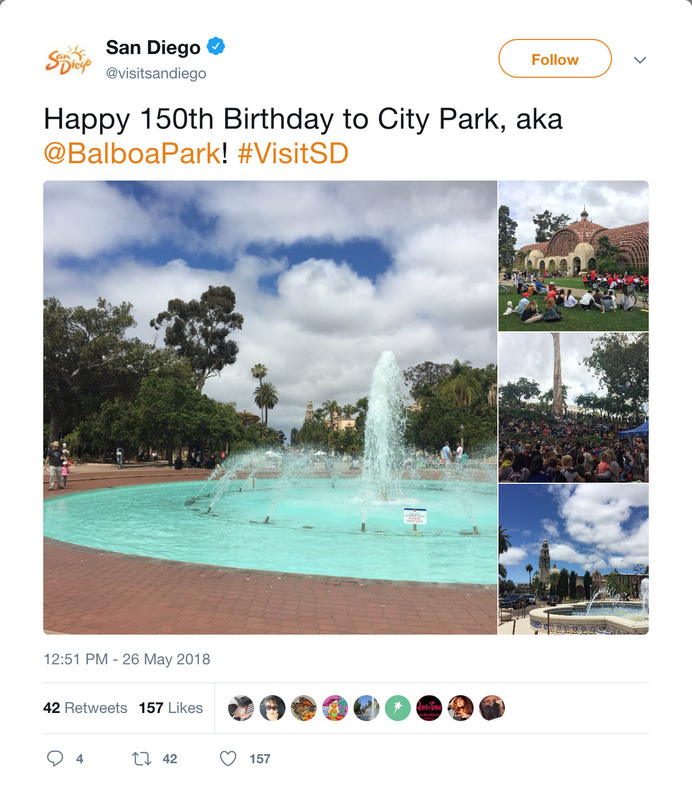 The Balboa Park spring campaign, designed to build national awareness and engagement with content, launched in May and will continue through June. 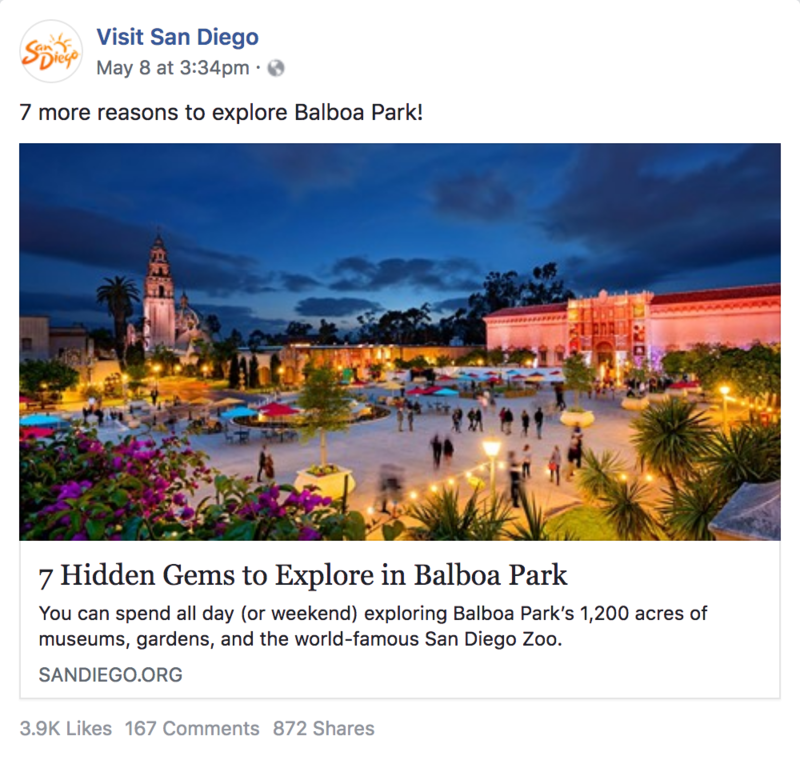 The Balboa Park Bucket List listicle, 7 Hidden Gems in Balboa Park listicle, and Explorer’s Paradise sizzle video will target the intellectually and culturally curious traveler through paid social, native ads, traffic-driving units and in-unit content executions with Facebook, Sharethrough, and Nativo. 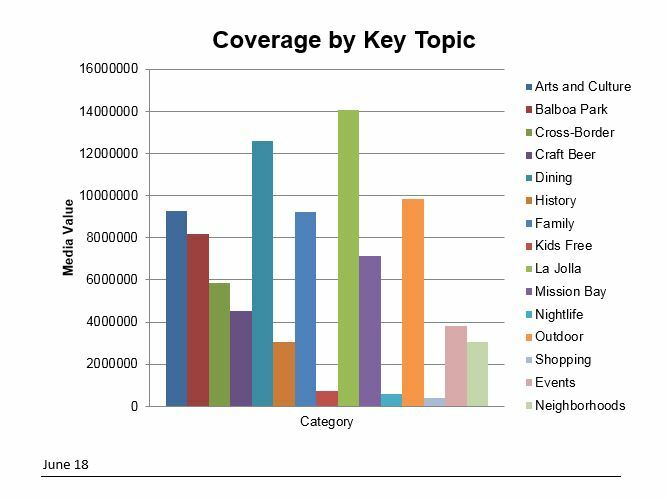 The Balboa Park campaign delivered 3.2 million impressions with $48,283 spend. 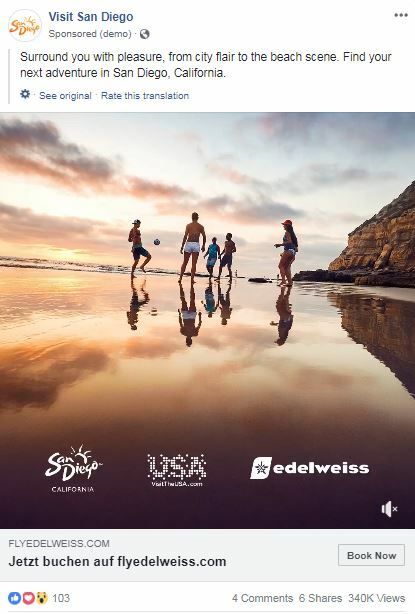 In May, SDTA launched social advertising in Switzerland to generate awareness and inspiration for travel to San Diego with Edelweiss Airlines. SDTA utilized Facebook and Instagram to maximize reach, engagement, and impact in the market. Edelweiss was integrated into SDTA’s brand slideshow and San Diego brand spot with a “Book now on Edelweiss.com” call to action along with a “Book Now” button directly driving to Flyedelweiss.com. The campaign will continue through June 15th with a total spend of 30k and an estimated 4.5 million impressions. SDTA’s China summer campaign continued in May with Fliggy, Ctrip and Baidu and the KOL program. In total, the SDTA’s China program for May delivered an estimated 67 million impressions with a total spend of $616,000; 62% contributed by BrandUSA and affinity partners. Special event promotion in May focused on Cinco de Mayo, Rhythm & Brews, Mother’s Day, and Memorial Day. Web traffic for April included 610,197 user sessions between the desktop. SDTA posted a total of 110 Tweets, 22 Facebook posts, 15 Instagram posts, and 10 blogs, and distributed 5 consumer emails. Overall traffic to the Luxury and Value pages on sandiego.org was 2,191 site visitors in May. 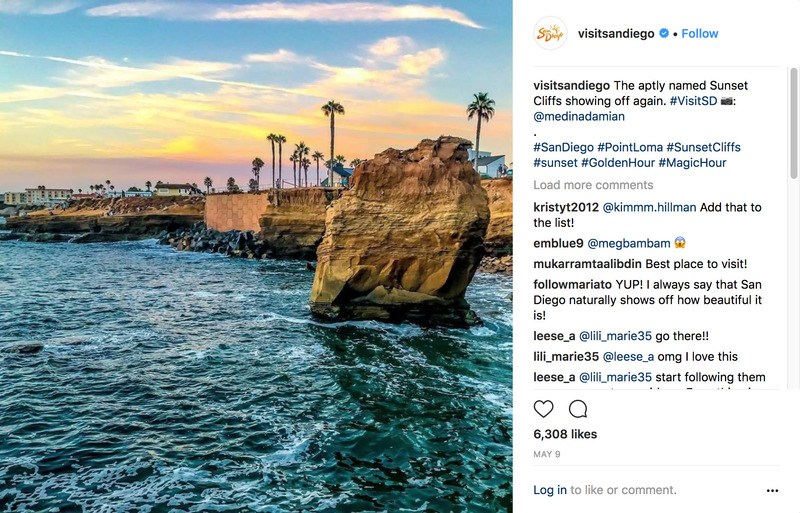 The social media team, in partnership with Casual Fridays, launched the following campaigns: Scene in San Diego User Generated Content (All Regions), North Coastal Instagram Story. The May B2B Postcard was delivered to 8,687 meeting planners as part of a year-long series of video emails. Each month a new video showcases San Diego icons, regions, businesses, or opportunities to inspire meeting and event planners. The open rate for the May B2B video postcard was 23% which represents over 1,984 unique meeting planners. The May video highlighted San Diego’s diverse culinary hot spots including Little Italy, Point Loma, Gaslamp Quarter, Convoy Street, Barrio Logan, and more. LinkedIn grew by 2.3% from last month to 6,578 followers. Year-over-Year the LinkedIn Audience grew by 17%. @SDTAConnect Twitter base grew by 2% from last month to 3,778 followers. There were 47 tweets during the month. 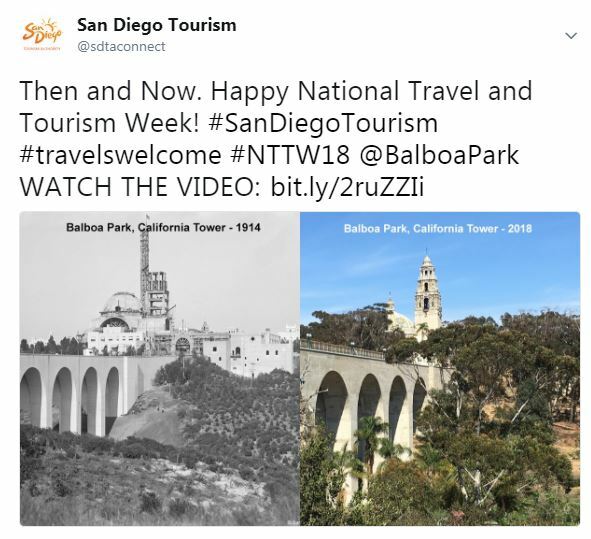 This month, the tweet with the most exposure (3,016 impressions) was a Then & Now photo of Balboa Park in support of US Travel’s initiative for National Travel and Tourism Week. 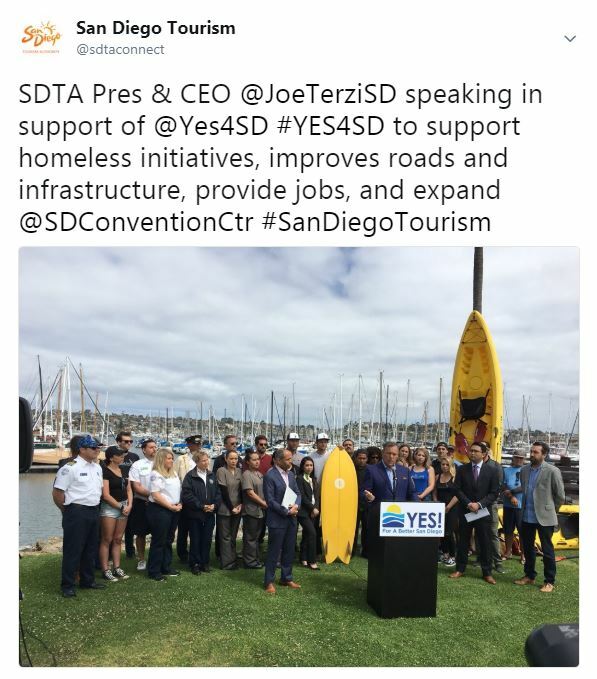 The tweet with the most engagement was a photo showing SDTA President & CEO Joe Terzi speaking to press about the organization’s support of ballot initiative #Yes4SD. The SDTA corporate Twitter account earned 42,432 impressions during May and has grown by 15.1% YoY. 6 New Members joined in May garnering $3,025 in annual dues revenue. 15 Members attended the Open Office Hours on June 1st to learn how to best utilize the SDTA’s research to maximize benefits. $ 19,460 in new ad contracts was secured. 725 Members attended the SDTA’s 64th Annual Meeting. The team brought in a new Presenting Sponsor, Expedia Media, and a new partner in Cox Business. Overall sponsorship included over 20 organizations and $30,000 in revenue. The Hotel Meetings Sales team had another strong month, booking 69 meetings representing 31,511 room nights. Fiscal year to date, the Hotel Sales team has booked 404,276 room nights, which is 104% to our year-to-date goal. These business opportunities represent meetings that have never been to San Diego or have not been to San Diego in the past 5 years. In addition, the sales team generated 7 group leads that have potential to take place over “need dates”, as identified by hotel sales leadership. 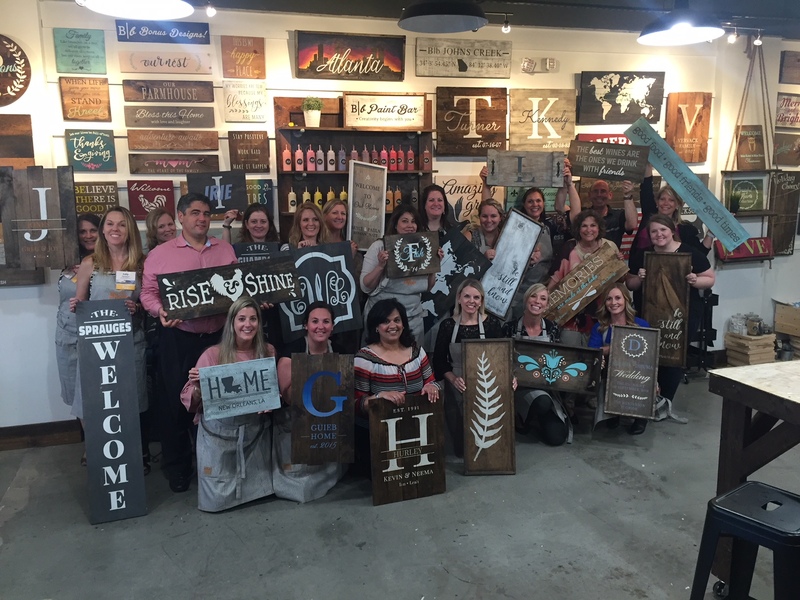 The Hotel Meetings Sales and Events Team conducted two Sales Missions in the Southeast and Texas regions. From May 1st-3rd, Chirine Arbadji, National Sales Director conducted 3 client events and 6 targeted sales calls to 49 clients in the Dallas area. In Atlanta, Jennifer Hicks, National Sales Director, led a Sales Mission, May 15th-17th, with 7 hotel partners. Five client events and four sales calls were conducted, connecting with 98 key clients. The Site Experience team had an active month with 22 client site experiences, visiting 90 hotels and 13 venues. Our team appreciates the Sales Managers who have done their homework and connected with clients prior to the arrival for sites. San Diego Meeting Certified has graduated four classes of hospitality professionals since the program’s February debut. This certification program is designed specifically for all Hotel Sales Managers, Directors of Sales, and General Managers. It provides you with an actionable plan for selling your property, neighborhood, and the destination to improve your hotel conversion rate. There are four remaining classes scheduled in 2018. FOR DETAILS AND TO REGISTER, CLICK HERE. 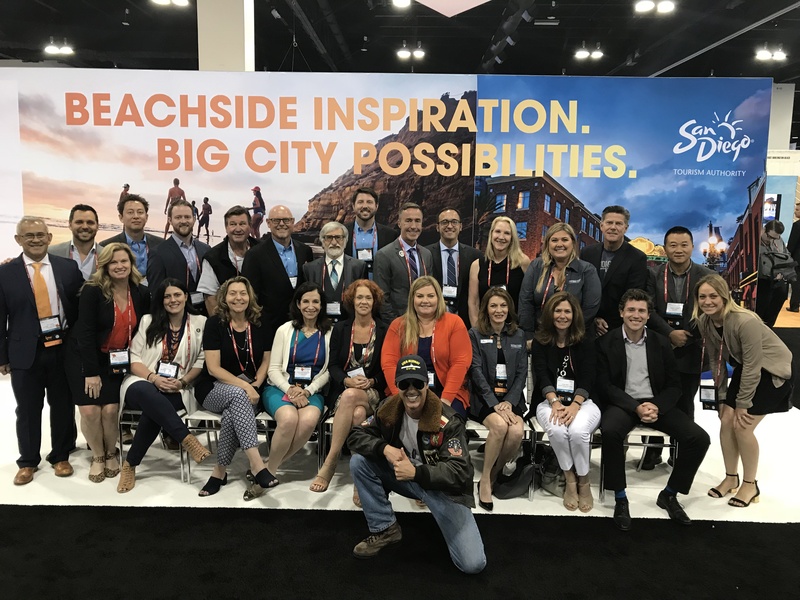 In May, members of the communications team traveled to Denver to participate in IPW 2018 and meet with more than 35 media outlets from China, United Kingdom, Australia, Canada, Mexico, Brazil, and Germany. These included top consumer and travel magazines, daily newspapers, travel trade, bloggers, digital influencers, and freelancers. Also while in Denver, communications staff participated in a Visit California media lunch to pitch San Diego travel stories to 16 local media outlets. Director of Communications Candice Eley traveled to New York to conduct editorial deskside meetings with key national media outlets, including Travel + Leisure, Departures, Hemispheres, Martha Stewart Living, and more. PR Manager Edna Gutierrez hosted a Mexico media FAM. During the tour, media from Travel & Leisure, El Universal, Donde Ir, Estilo DF and Caras visited the Gaslamp Quarter, Barrio Logan, Balboa Park, Cabrillo, Liberty Station, Little Italy, North Park, and Shelter Island. Key media hosted during May included Lonely Planet magazine, the London Evening Standard Men’s Health (UK), The Daily Meal and more. Key coverage received in May includes Travel + Leisure, Ottawa Life magazine, Smarter Travel, Berliner Morgenpost (Germany), Sunday Telegraph (Australia) and more. The SDTA Tourism Development team distributed six referrals and one lead to member businesses from travel trade clients. 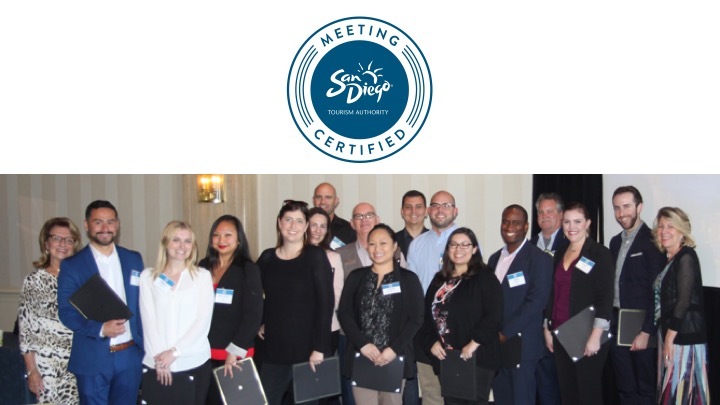 The team certified 25 new San Diego Specialists agents from USA, Mexico, Canada, and Japan who account for approximately 878 visitors to San Diego generating 1979 room nights. Denise Heredia and Alethia Garcia from PR Central were in San Diego from May 8-11th for onboarding and training. PR Central is the new San Diego Tourism Authority representation office in Mexico. On May 11th, Tomoe Matsunaga, Travel Trade Representative in Tokyo participated in Club California Fukuoka event. The event welcomed 22 travel professionals in the region. Tomoe had an opportunity to give a presentation to the attended guests followed by a networking reception. Phil Hannes, Sr. Director of International Marketing attended the Consuls of Mexico and US Border leaders in Baja California event on May 16th presenting the success of the relationship and collaboration of the Mega-Region to work together. The entire Tourism Development team attended the IPW Tradeshow in Denver in late May. At the show, the team had over 120 one-on-one, 20-minute meetings with buyers from around the world. The team also hosted clients and Visit California & Brand USA representatives at their reserved luncheon table for 3-days and had the chance to further network with them in a more casual environment. On May 19th & 20th, SDTA Japan participated in Kanku-Tabihaku in Osaka, the 2nd largest travel show in Japan. The show welcomed over 43,000 people in two days. 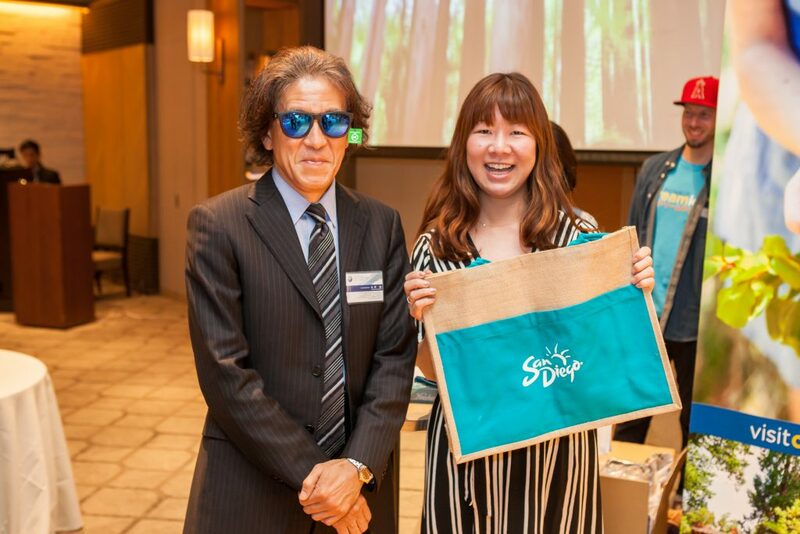 Besides promoting San Diego to the visited consumers at the San Diego booth, Tomoe Matsunaga, Travel Trade Representative in Tokyo, had an opportunity to give a 45-minute presentation to provide detailed San Diego information to 75 registered guests. SDTA was the lead sponsor at the MexJal 40th Anniversary Celebration in Guadalajara, Mexico. The event consisted of travel agent trainings, a VIP golf tournament with 56 participants who received collateral, and education sessions about San Diego product. 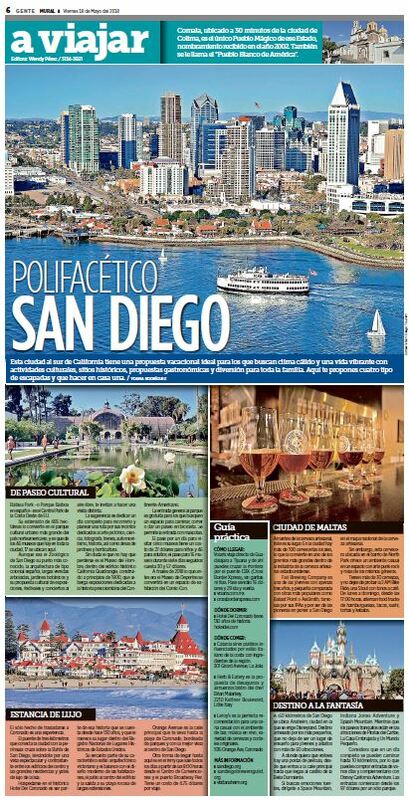 MexJal featured San Diego packages through their marketing channels including local newspaper and editorials throughout the week. FAMS: For May 2018, Tourism Development coordinated 8 site experiences for 42 International Travel agents from Canada (TravelBrands, Trufflepig), Mexico (PR Central, Volaris) Australia, Germany, and representatives from Japan-based in Los Angeles.